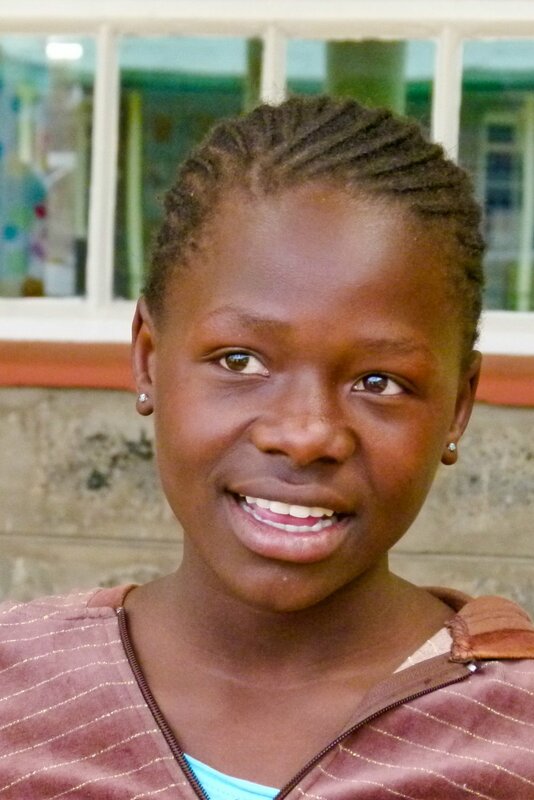 Elizabeth Teresa lives in Kibera, the largest slum in Kenya. Living conditions there are horrendous -- severe overcrowding, no running water, raw sewage in open trenches. There is a pervasive sense of hopelessness. But not for graduates of the Little Rock Early Childhood Development Centre. For them, higher education is the surest route to a better life. Students in 8th grade work with tutors paid by EPN to prepare for Kenya's entrance exam to secondary school. Those who score at the highest levels qualify to attend government-subsidized boarding schools. Tuition, room and board is a modest $1,000 per year. But these families lack the money to pay. The Little Rock Scholarship program provides 4-year scholarships to the country's top boarding schools. These amazing kids overcome extraordinary obstacles to achieve at the highest level. And for those who qualify to continue on to university, EPN pays their entrance fees as well. Many Little Rock Scholars are now studying for degrees in business, law, engineering, architecture, pharmacy and more. Today, the number of students qualifying for scholarships far exceeds our ability to fund them. Your contribution to Eliminate Poverty NOW can help change the life of one of these remarkable kids forever and break the cycle of poverty for generations to come.